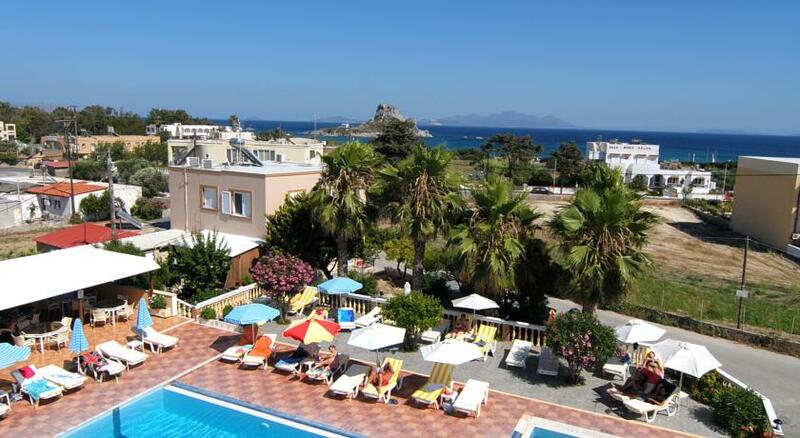 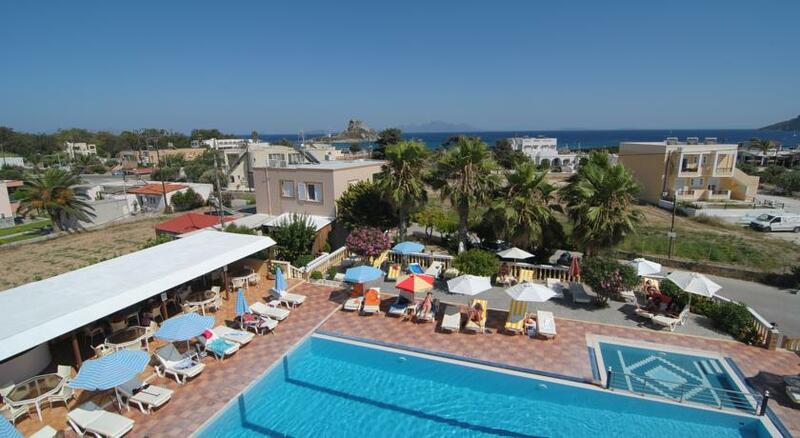 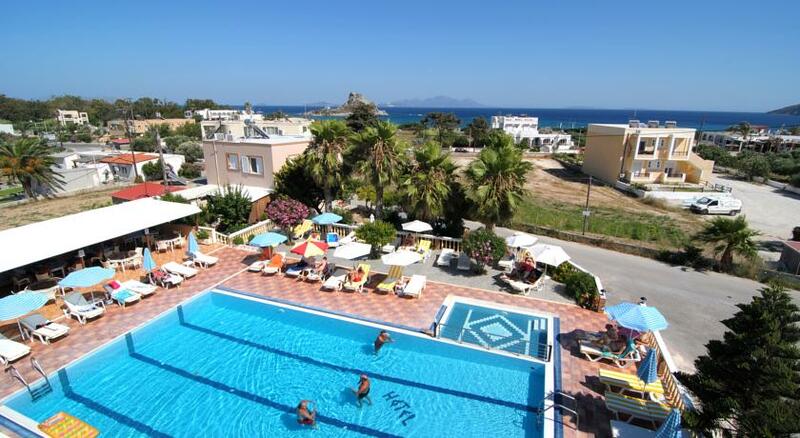 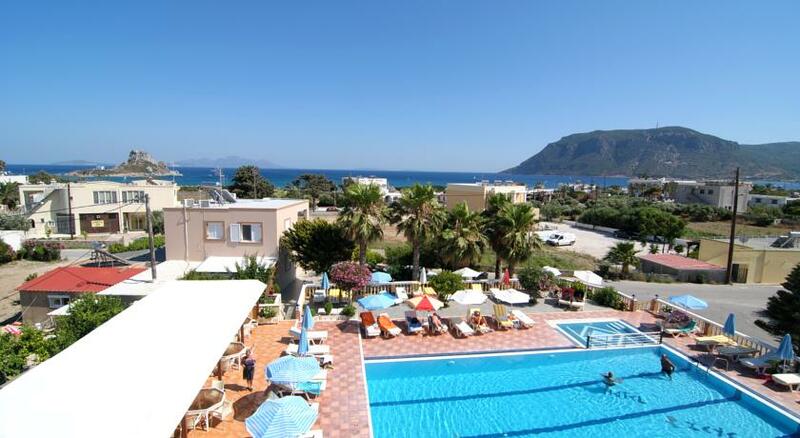 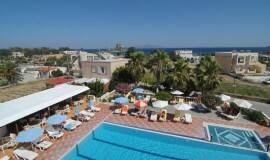 Revelling in its idyllic setting just on the outskirts of the vibrant town of Kefalos, this charming hotel lies just 250 metres away from the beach. 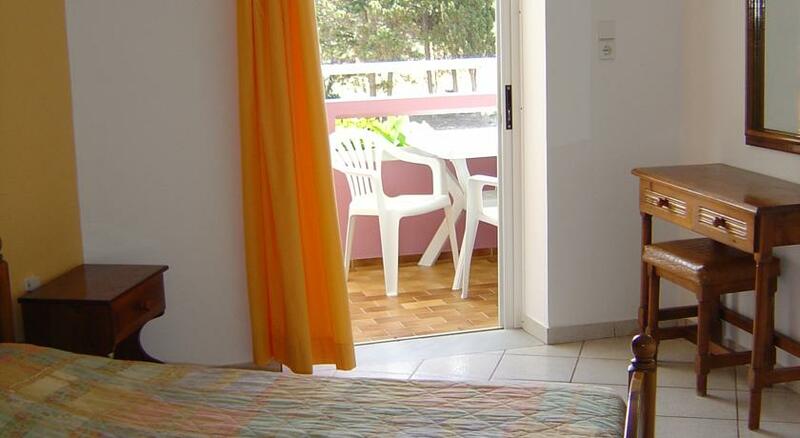 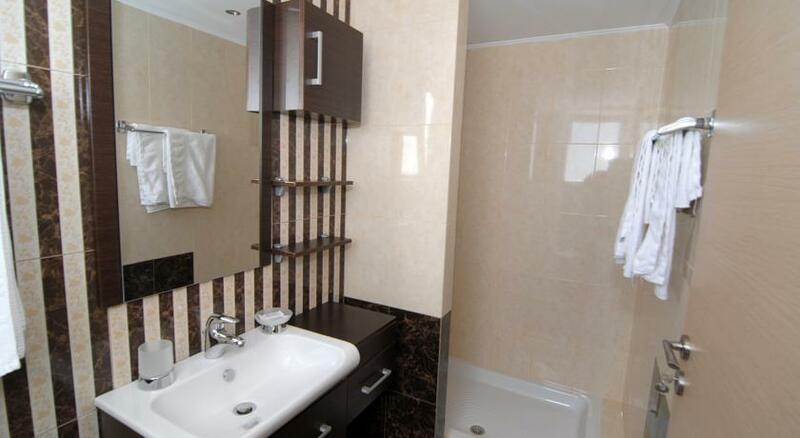 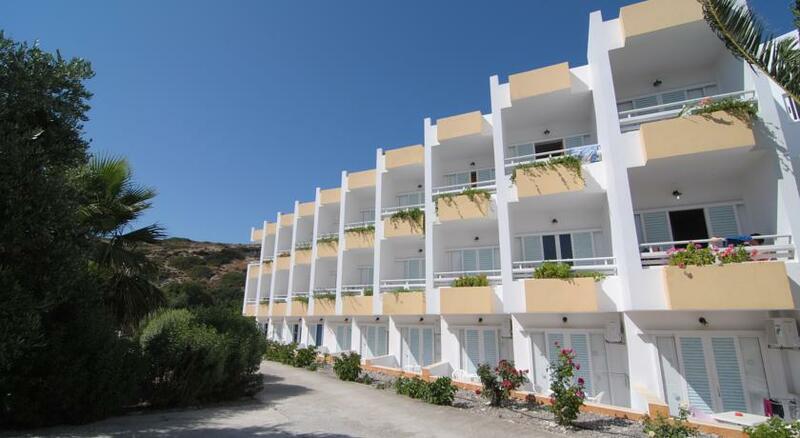 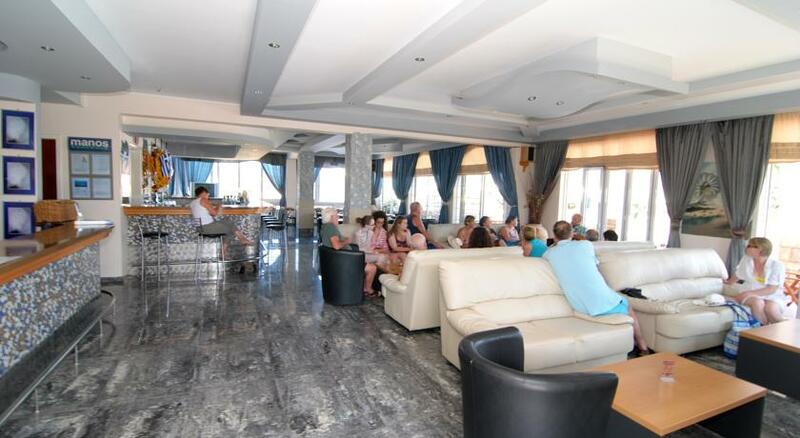 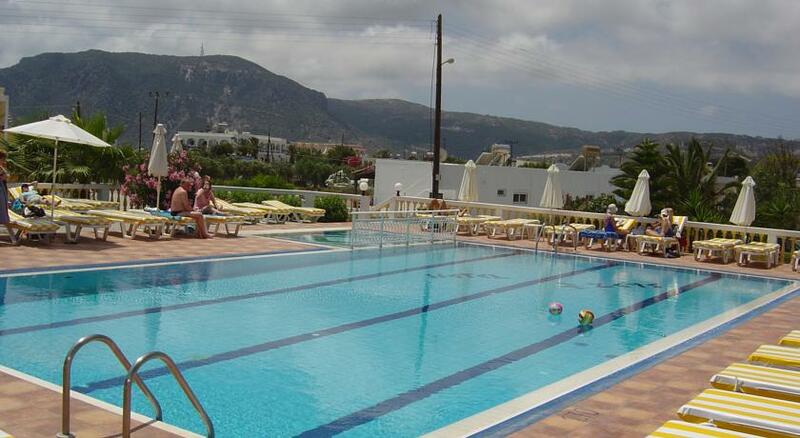 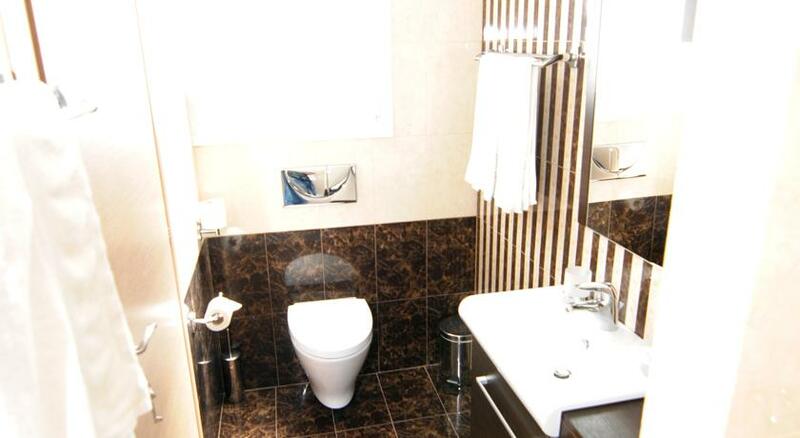 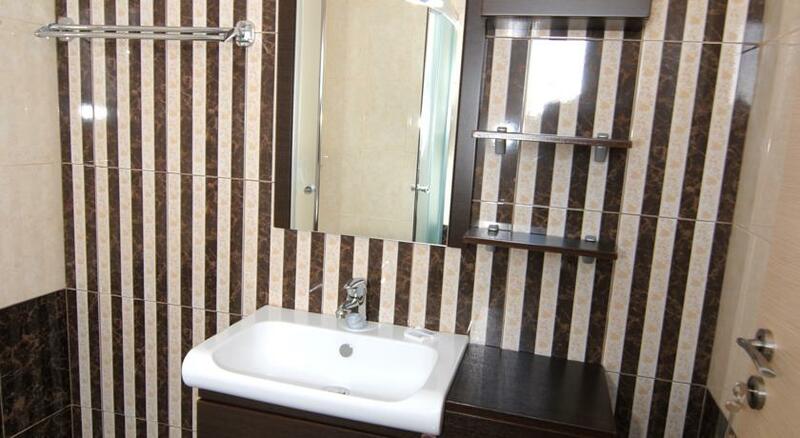 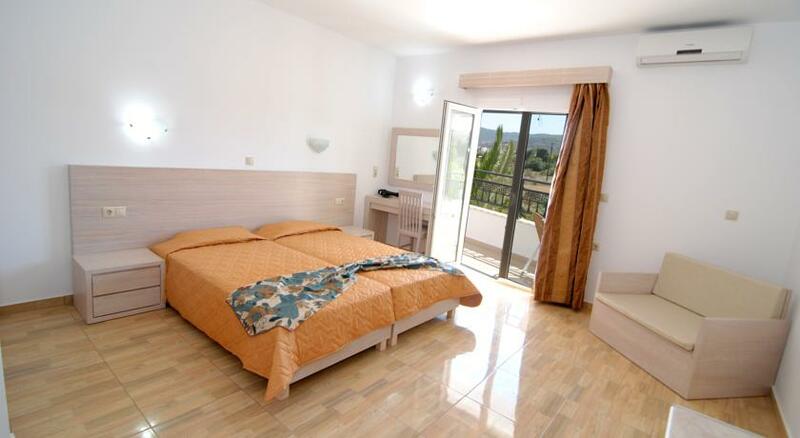 The hotel is situated within easy access of the main attractions that the area has to offer. 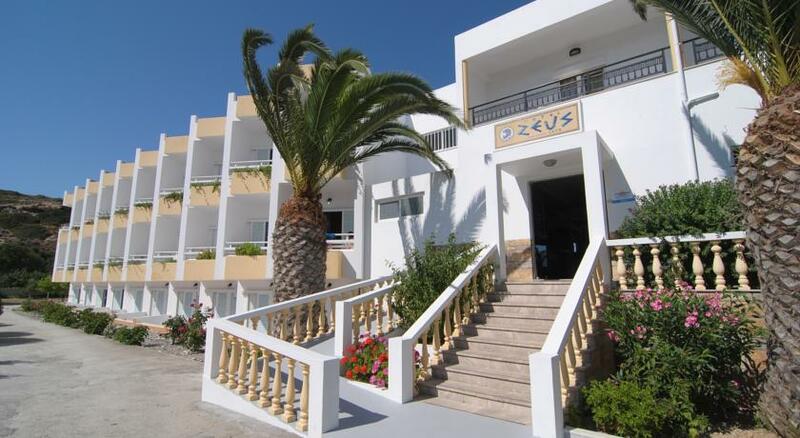 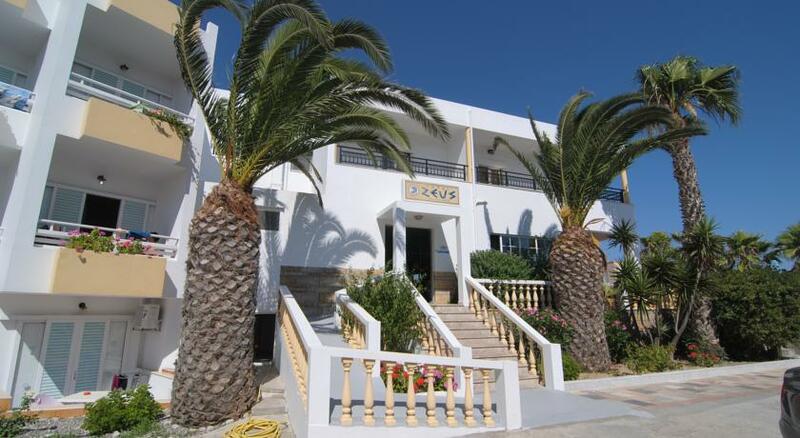 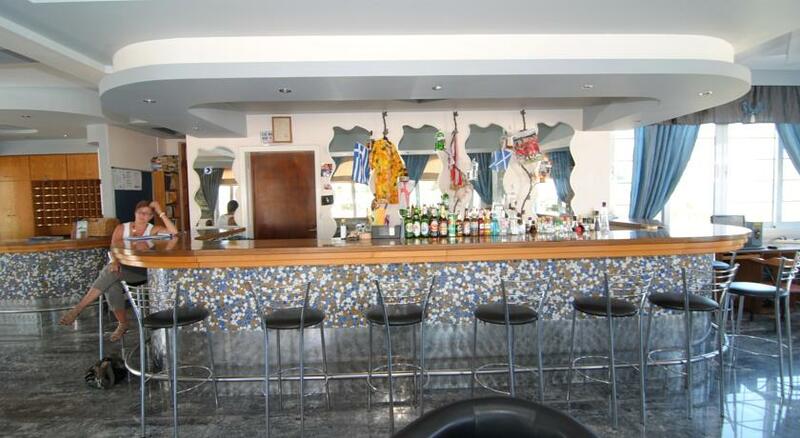 This delightful hotel enjoys a charming architectural style, incorporating elements of Greek design. 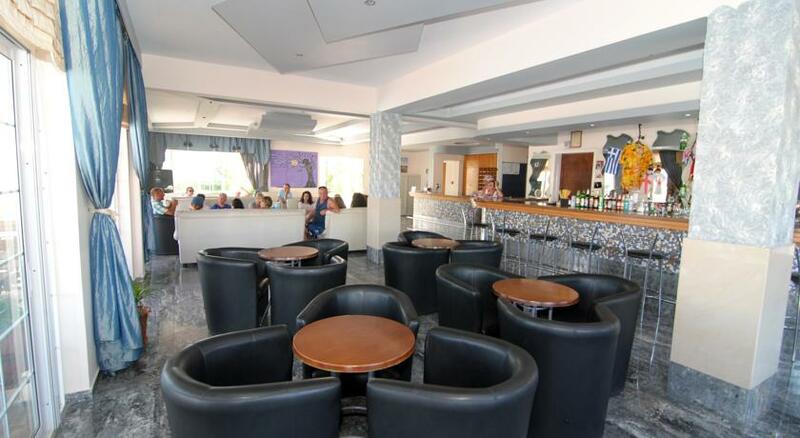 The interior is tastefully appointed, enjoying refreshing tones and wooden furnishings. 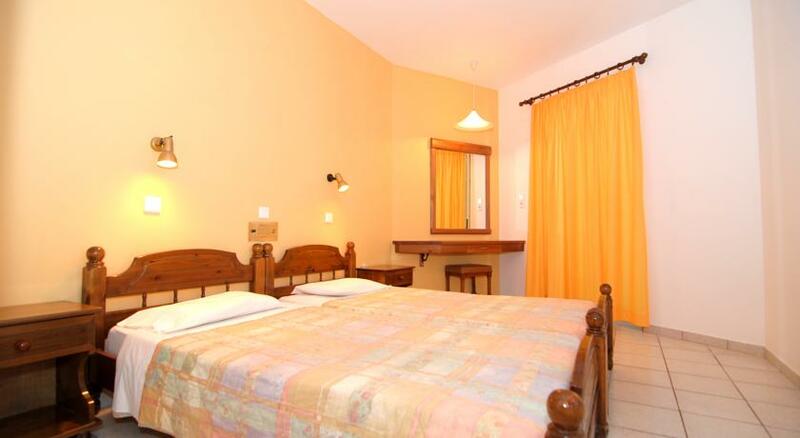 The guest rooms are exquisitely decorated, exuding serenity and peace with neutral tones. 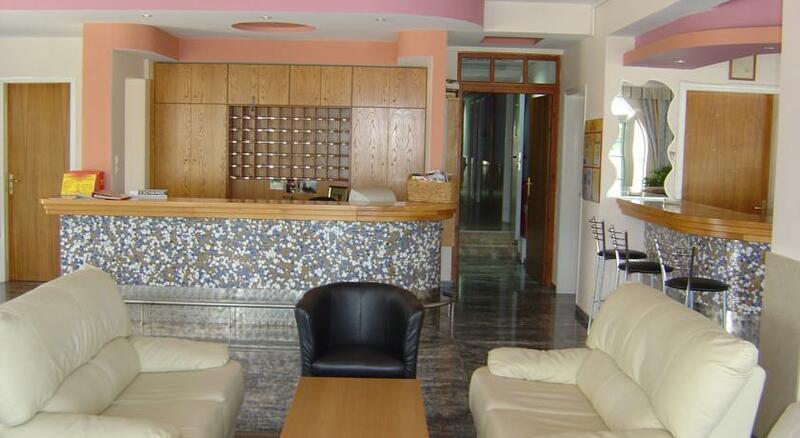 The hotel affords guests a number of excellent facilities, ensuring a relaxing stay for each and every traveller.